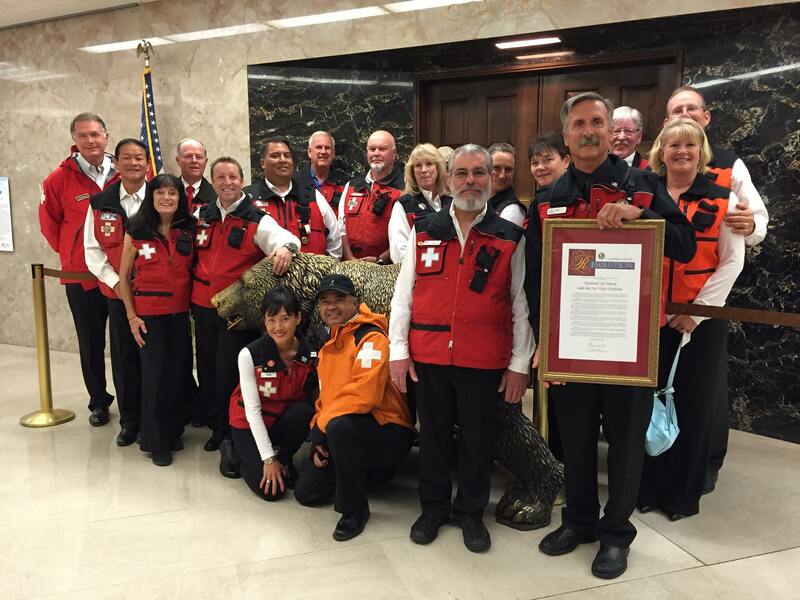 Today was a banner day for all National Ski Patrol (NSP) volunteers as the California State Senate took time to honor members of the Far West Division and NSP. 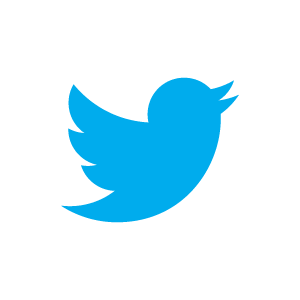 We are truly humbled by the recognition of something we all love to do. We are volunteers with the NSP by virtue of our desire to help those in need, our appreciation of the beautiful places we patrol and the incredible people we meet on our journey. 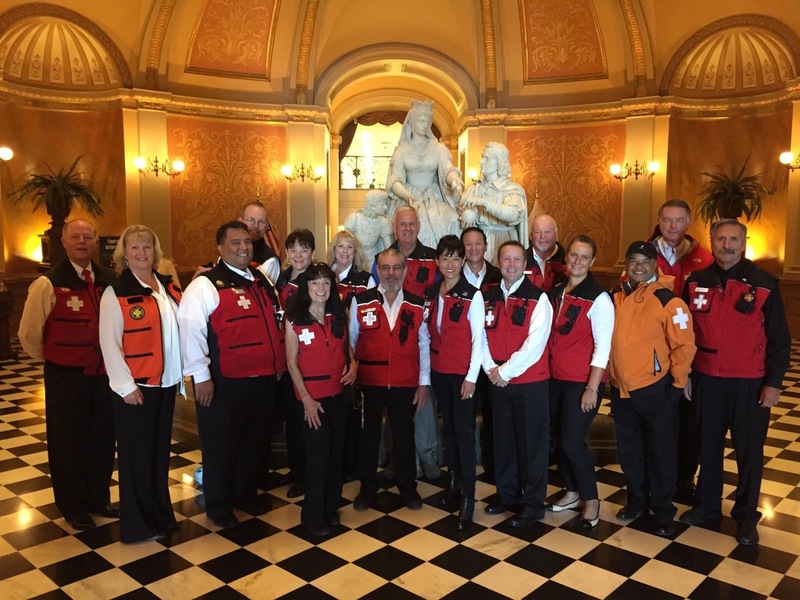 The opportunity to be recognized by our State, as well as represented by many of the finest Patrollers in California, is certainly a cause for celebration and an outstanding start for this coming year. 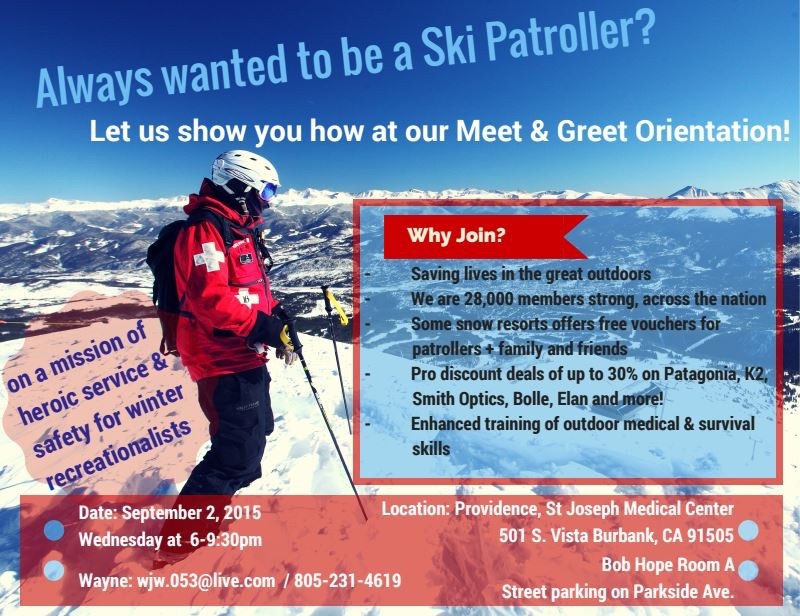 And, with the winter season creeping upon us, we ask all our friends to consider volunteering with NSP at Mt. Pinos. If you are interested, patrols from throughout SoCal will be represented at a Meet & Greet Orientation, Wednesday, September 2, from 6 to 9:30PM in Burbank. If you've ever considered being a part of such a diverse and amazing group of individuals, now is the time!